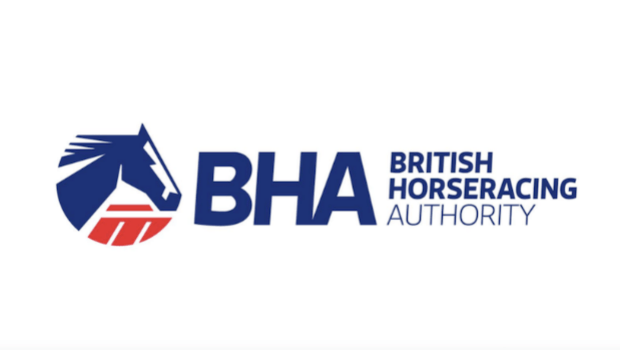 The British Horseracing Authority (BHA) has taken the decision that racing will not resume in Britain until Wednesday 13 February at the earliest, including fixtures programmed by the Point-to-Point Authority. Bookmakers, who will be impacted, have backed the decision. William Hill’s Director Of Retail Nicola Frampton said: “We show the largest selection of International and Irish greyhound racing on the High Street along with a wide ranging virtual schedule.